The First Crash: Lessons from the South Sea Bubble - IFA Vintage and Current Book Library - Index Fund Advisors, Inc. The First Crashthrows light on the current debate about investor rationality by re-examining the story of the South Sea Bubble from the standpoint of investors and commentators during and preceding the fateful Bubble year. 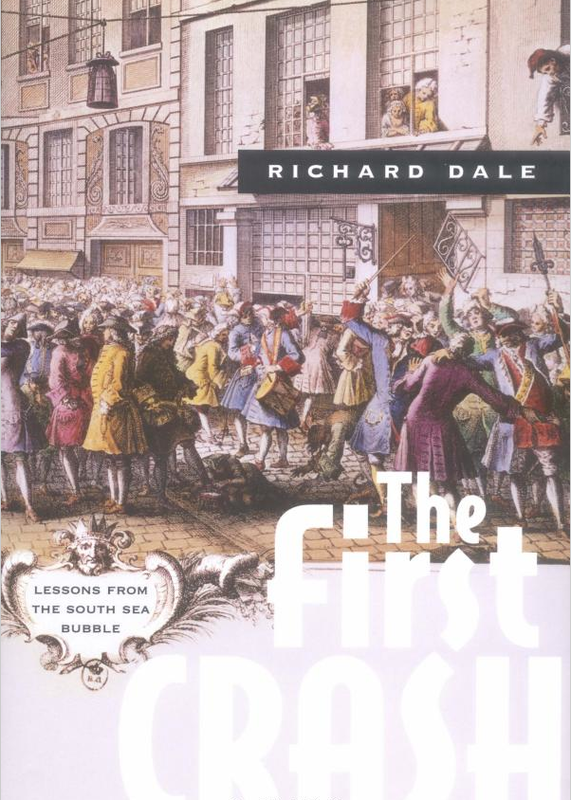 In absorbing prose, Richard Dale describes the trading techniques of London's Exchange Alley (which included 'modern' transactions such as derivatives) and uses new data, as well as the hitherto neglected writings of a brilliant contemporary financial analyst, to show how investors lost their bearings during the Bubble period in much the same way as during the dot.com boom. The events of 1720, as presented here, offer insights into the nature of financial markets that, being independent of place and time, deserve to be considered by today's investors everywhere. This book is therefore aimed at all those with an interest in the behavior of stock markets.